You never know when disaster may strike! 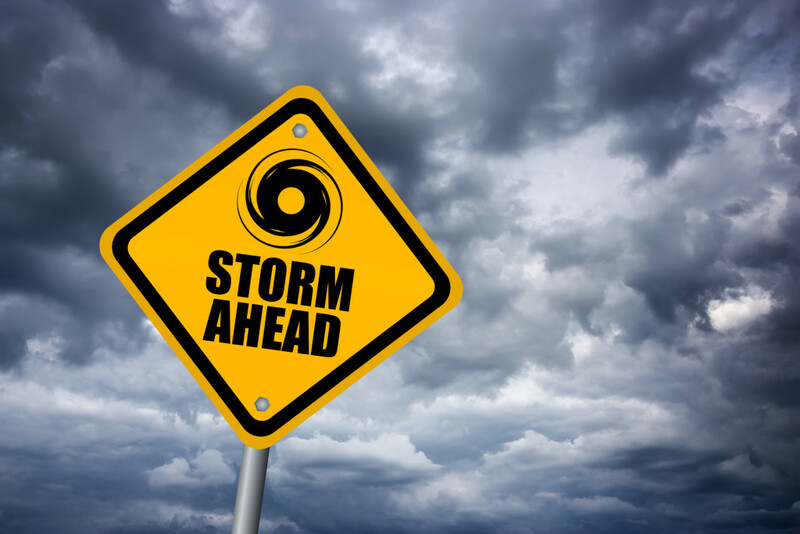 Preparing your home for unexpected natural disasters is imperative! Not only does this steady your house, but it could mean the difference between life and death. Create an emergency plan to detail the evacuation route, the meet up location after the disaster, and designate an out-of-state contact for your family to call if they’re unable to get to the meeting spot. Stock up on emergency supplies: blankets, food, water, a first-aid kit, a flashlight, batteries, a hand-cranked radio, and extra cash. Be sure to store this kit in an easy-to-reach location! Put all passports, Social Security cards, ID’s, birth certificates, house deeds or rental leases, marriage certificates, and other important documents in a fire-proof safe-deposit box. Store this box safely, hidden, and grab it upon evacuation! Depending on the natural disaster, you need to ensure your home is ready to face it. In the event of a wildfire, your vegetation should have been cleared around your home and debris from your gutters. For a snow storm, you should stock up on ice melt, salt, and snow shovels. In earthquake zones, the freestanding (bookcases, grandfather clock) objects should be secured to the wall. Update or purchasing insurance policies can protect you from suffering huge financial loss from the natural disaster. Most homeowners policies exclude flood and earthquake coverage, so consider getting flood insurance and earthquake insurance if you are particularly at risk. For all of your insurance needs to ensure that you are properly protected in the event of a natural disaster, contact Udell Family Insurance in Westlake Village, California. We serve all of Los Angeles and Ventura counties with the quality insurance that they deserve.